and maps of the route. 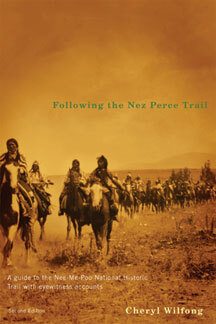 The fascinating story of the heartbreaking retreat of the Nez Perce along the Nee-Me-Poo Trail, told by those who participated. Here is all the information you need to follow all or part of the Trail, whether you are in a car, a four-wheel drive vehicle, or an RV.